13 March 2018: One of the most loved cruisers in India, Baja Avenger is likely to get bigger and better as far as performance is concerned. 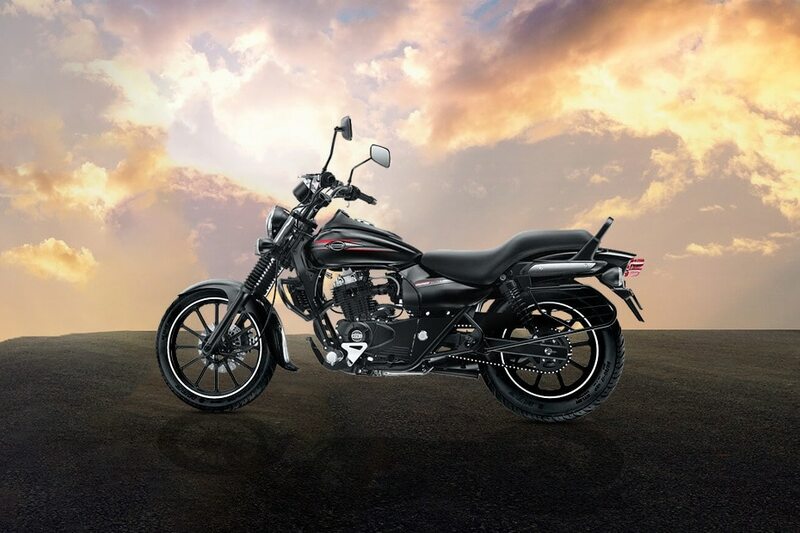 A new bigger engine will embrace the new Bajaj Avenger. The most likely choice of engines it would get is the Dominar’s 373cc engine. The current Bajaj Dominar generates power from the liquid cooled, fuel injection 373cc engine that churns out 35bhp of max power and 35Nm of peak torque. It is paired with a 6-speed gearbox. The new Avenger 400 is expected to get engine configuration of the similar type if not exactly the same. The dual-channel ABS would be on offer or put it that way it should be on offer at least on the top-of-the-line Avenger model. The suspension assembly could be same as the current Avenger range- telescopic front forks and gas charged twin shock absorbers at the rear. The instrument cluster could go digital with all the necessary pods displaying information in the digital format including speedometer, odometer, tachometer and tripmeter. The bike would get discs at the front as well as at the rear. Once the bike is launched in India, it will compete against the likes of Royal Enfield Classic 350 and Thunderbird 350. The price tag that the Avenger 400 is likely to sport is Rs (On road, Delhi). Q. What will be the looks of Avanger400?